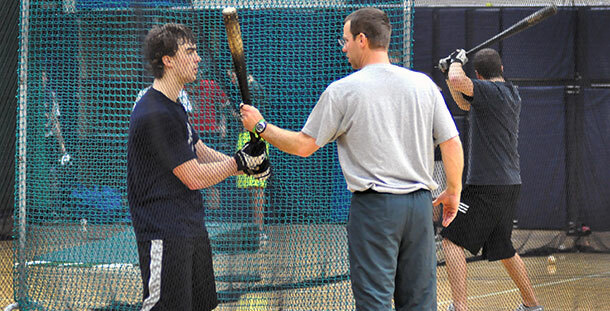 Madison College baseball coach Mike Davenport works with a hitter during a recent practice. 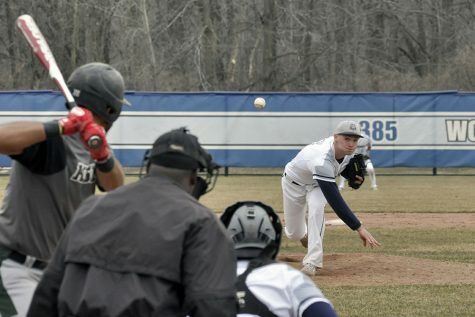 After three-straight NJCAA Division II World Series berths, it’s not surprising that the Madison College baseball team enters the season ranked seventh nationally. Last year, the WolfPack placed fourth in the World Series tournament, won the N4C conference title with an 11-1 record and finished 45-13 overall. With the team return several players from last year, there’s plenty of reason for such high expectations and optimism. Pitchers Shane Adler, Cody Peterson, Mac Wichmann and Jameson Sadowske return from last year, brining a combined record of 16-4. Adler, a 6-foot-4 right-handed pitcher, was named first team all-conference last year. He posted a 7-2 record with 41 strikeouts and a 3.76 ERA. Peterson, a right-handed pitcher, made 14 appearances and five starts last year, posting a 4-2 record and a 2.89 ERA with 34 strikeouts. Wichmann pitched in nine games and had three starts, posting a 4-0. Sadowske pitched in 10 games with a 1-0 record. In addition, a few of the team’s top hitters from last year return to the squad. Bryce Barsness, an outfielder, hit .364 for the WolfPack with 27 RBI and nine doubles. Infielder Ryan McShane batted .351, drove in 28 runs, scored 58 runs and hit 13 doubles. He was named first-team all-conference after the season. Nathan Pollock, an outfielder, finished last year with a .292 batting average with 11 doubles and 34 RBI. Taylor Carlson played third base and first base, batting .213 with 11 RBI. Madison College’s sophomore class also includes transfers shortstop Greg Rhude, a shortstop, pitcher and infielder Hayden Hughey and left-handed pitcher Zach Ransom. 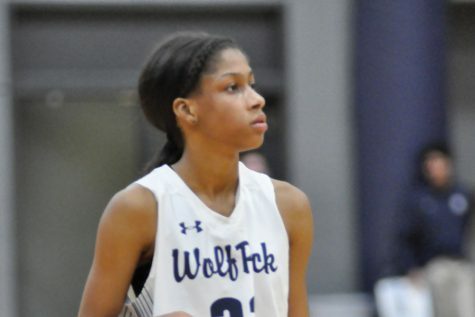 With so much experience back, the team will still have some holes for its incoming freshmen to fill. Gone are the team’s top two hitters from last year, Luke Maldonado and Treysen Vavra. Maldonado hit .408 with 33 RBI, while Vavra hit .407 with 48 RBI and three home runs. Also gone are Landon Tenhagen and Danny Sullivan, both of whom were named to the All-Region Second Team for their performances in the regional tournament. Tenhagen had a season batting average of .367 with 52 RBI, four home runs and 13 doubles. 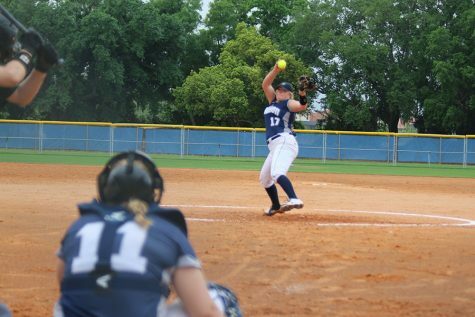 Sullivan had a perfect 7-0 record pitching for the WolfPack, with 58 strikeouts and just 13 walks. Josh Rowles and Vincent Schmitz are the only other players to hit over .300 who finished their second year with the team last year. Rowles hit .316 with 20 RBI, while Schmitz hit .316 with 20 RBI and five doubles. Madison College’s home season is scheduled to open on Friday, April 5, with a doubleheader against Morton College starting at 3:30 p.m. The team will then host Triton College on Saturday, April 6, at noon and 3 p.m. and Blackhawk College-Moline on Sunday, April 7, at noon and 3 p.m.